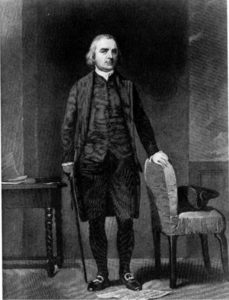 Samuel Adams Returns has videos of Mr. Adams presentations speeches. There are books by Tom Niewulis and others available that address Constitutionalism and Founders Original Intent. 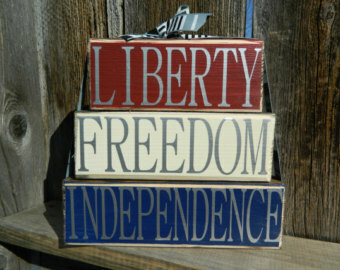 Samuel Adams presentation, Constitutional Seminars and Seminars based on Tom Niewulis' books. Program archives are both in podcast format and video on YouTube. Different from the historic to modern concept blog here the Blog on this page Challenges and Stimulates to Action. Sam Adams has to return in each generation. The moral and virtuous Father of the Revolution has much to say, which must be remembered to keep Liberty Alive and the Republic Safe. 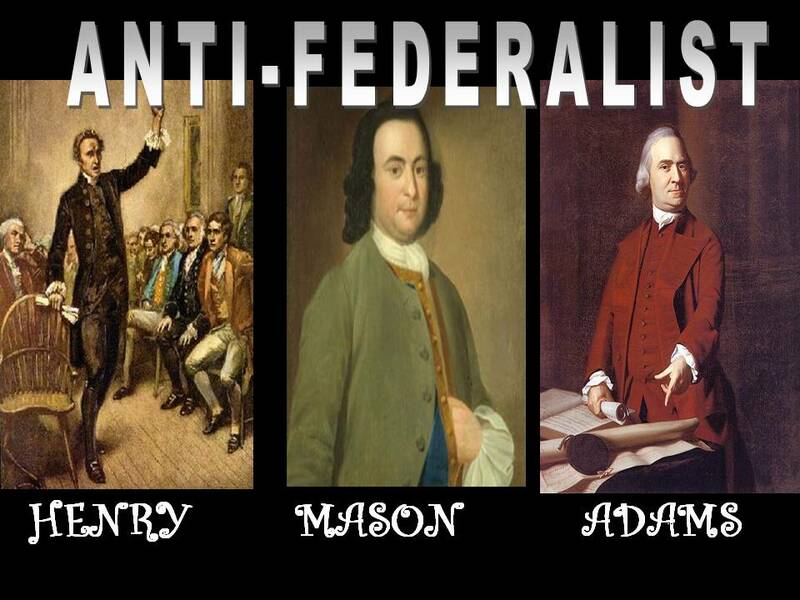 The Anti-federalists were predictive in their understanding of the nature of humans. They showed over and over in their writings that the Constitution of 1787 could and would be perverted by those who desire power, money, fame and control over their fellow citizens. 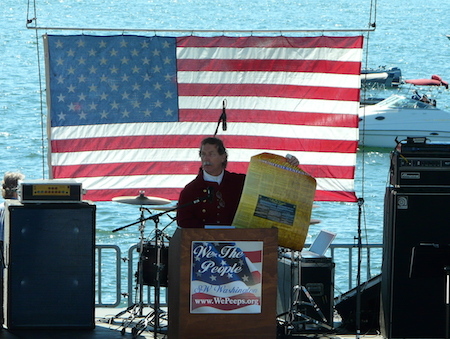 They showed how the Constitution could be used against We The People. The Federalists give us that insight on how Moral and Virtuous Citizens should elect like minded to to elected offices to maintain a separation of powers. Yet, the sinful nature of mankind often subverts that which was intended. Samuel Adams Returns and SACPS.org are here, Now, to educate and call each person to action as the Citizenry of our past did - in the hope of developing the spirit of '76 in the Citizenry of the future. Get educate! Move To Action! Participate Locally and Beyond!